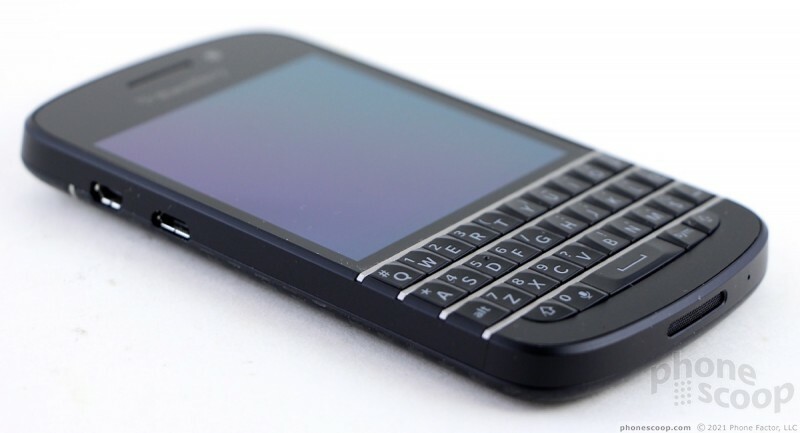 If you need a smartphone that has real keys on which to peck out emails, and you're a fan of the traditional BlackBerry design, then the BlackBerry Q10, with its physical QWERTY keyboard, could be your... type. There are trade-offs, however, with this particular form factor that are worth weighing. 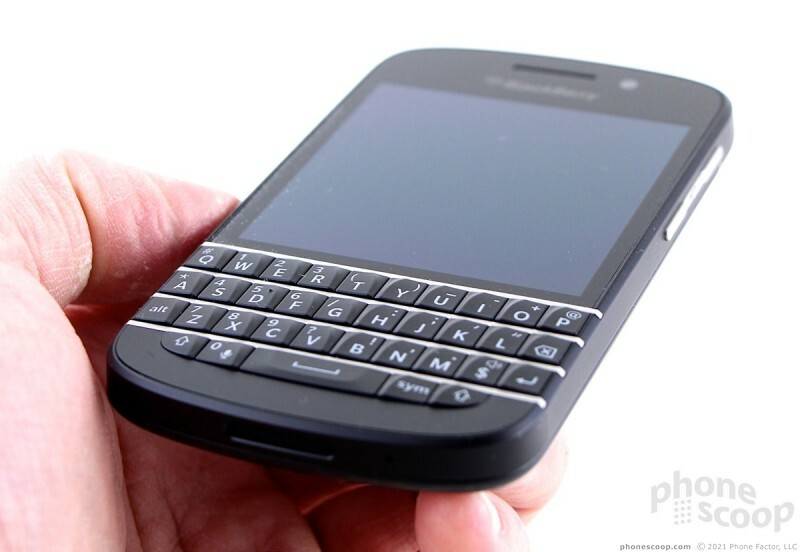 The Q10 is a compact device. 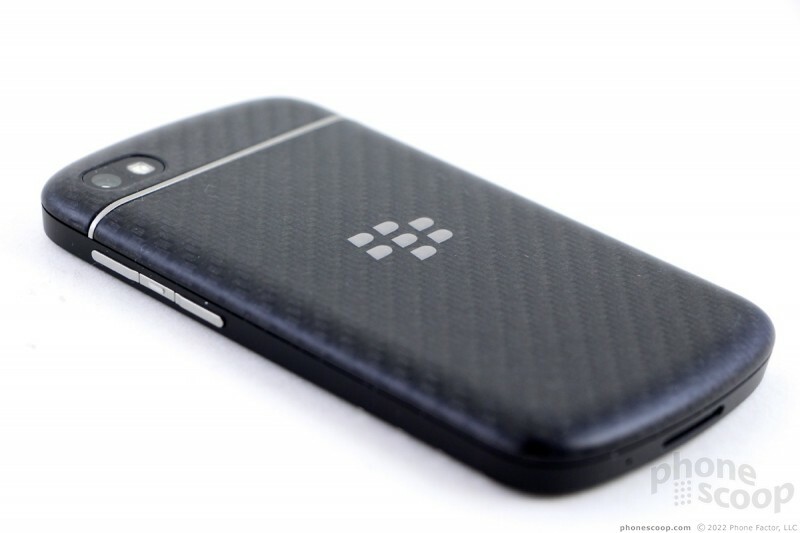 BlackBerry did not miss a single detail in crafting an excellent piece of hardware. There are definitely trade-offs with this design - such as the Q10's smaller screen - but that's part and parcel with this form factor. BlackBerry put its years of experience to good use. The Q10 has the look of a traditional BlackBerry, not unlike the Bold line from several years ago. It has a glossy glass front that's offset by the four-row keyboard. I like that BlackBerry put the chrome-colored frets between the rows. 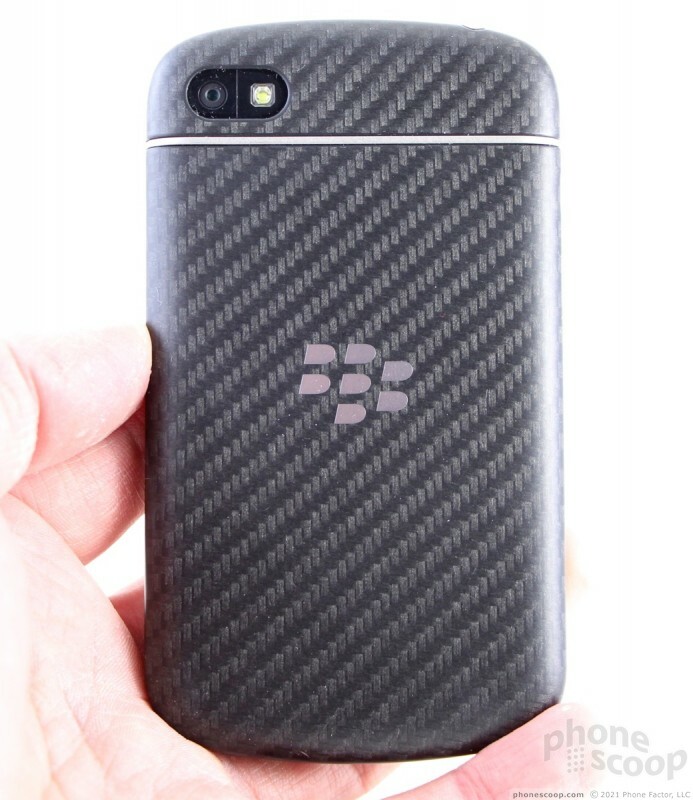 The carbon fiber pattern of the battery cover doesn't look bad at all. 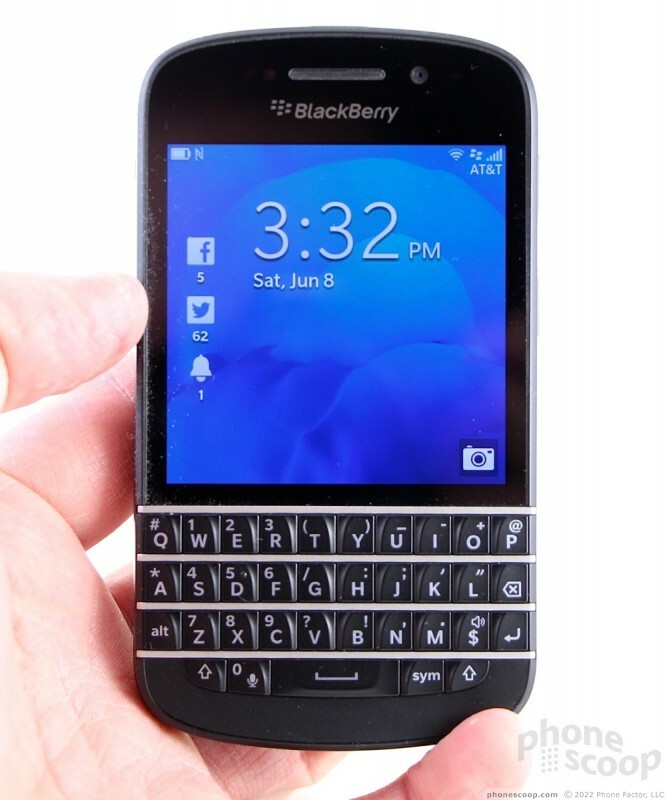 The Q10 has a classic, if a bit conservative, appearance that shouldn't embarrass anyone. The Q10 has an excellent feel to it all around. 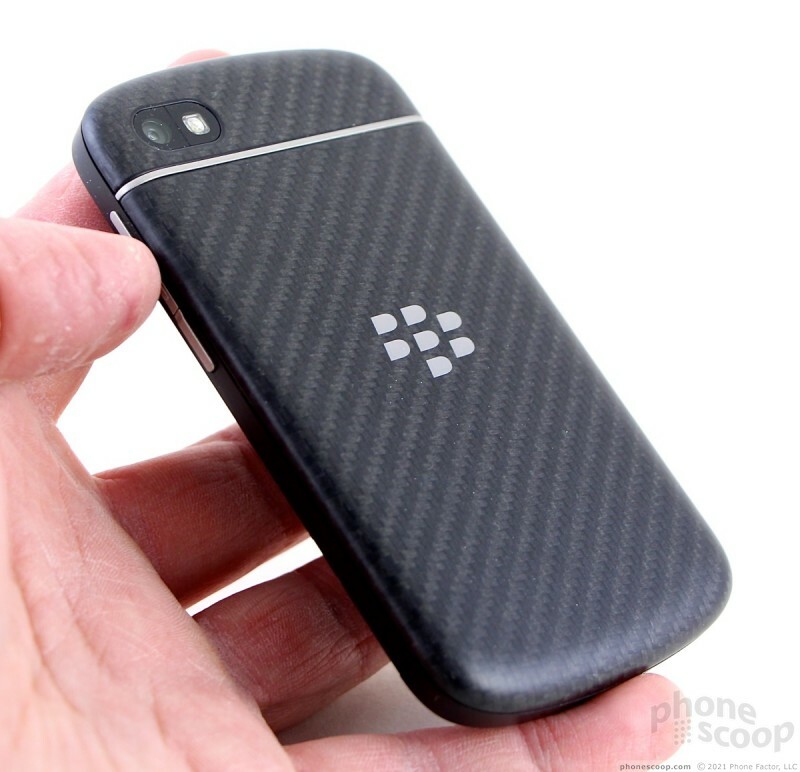 BlackBerry chose its materials well, and manufactured the device with a high degree of care. The phone feels like a (not too heavy) block of metal. All the seams are tight and the different surfaces and panels fit together well. The small size makes it easy to hold and use. It is balanced well, and is easy to operate with either one or two hands. It will surely fit into most pockets without any trouble, though it is weighty enough that you won't forget it is there. 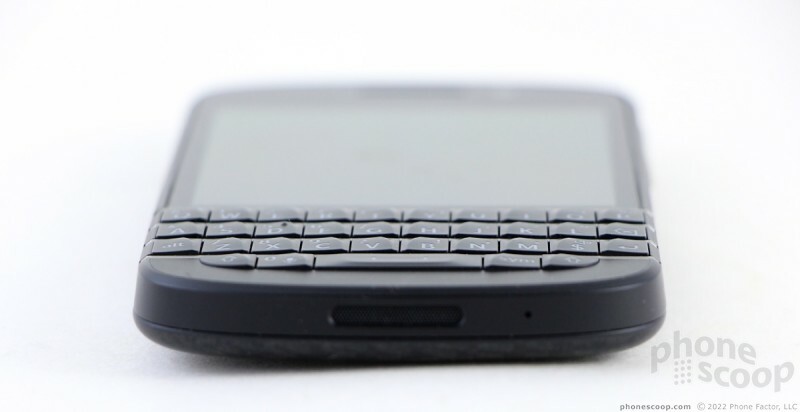 The front of the Q10 is split between the screen and the keyboard. The upper two-thirds of the device's front is covered by a glossy piece of glass that was pretty good about hiding fingerprints. The lower third is reserved for the keyboard. There is no row of navigation or action keys; there is no BlackBerry button; there is no optical mouse nor trackball. 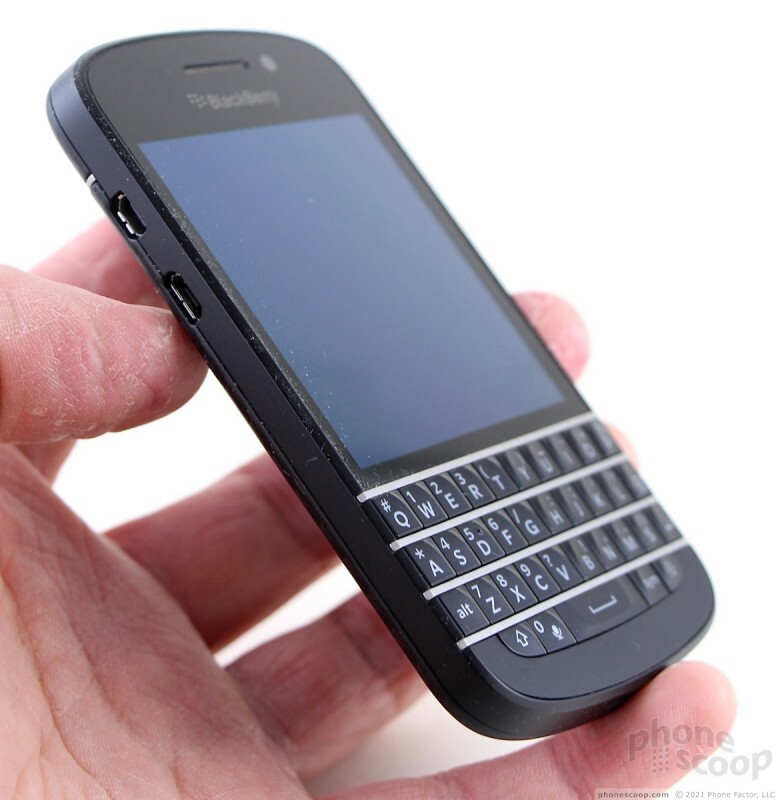 One thing BlackBerry did with the Q10 was to get rid of the slightly curved keyboard shape of devices such as the Bold. 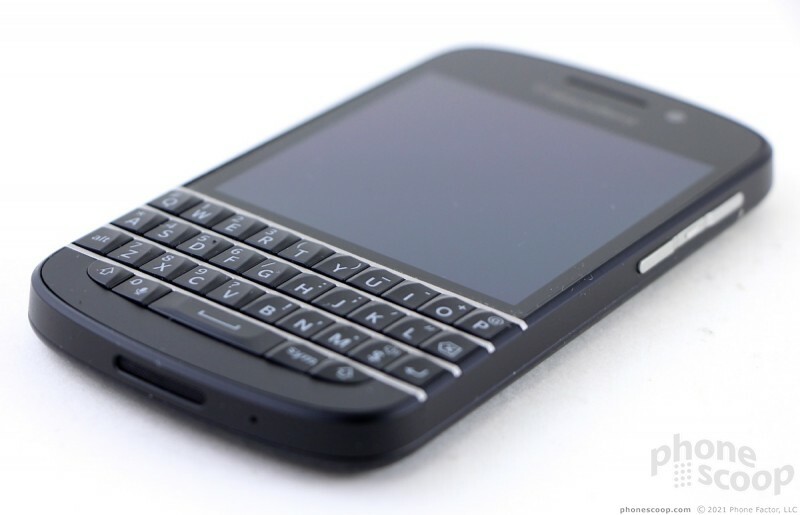 The Q10's keyboard runs straight across. The keys themselves are nicely shaped, with a slight slant that makes them easier to find. The slant also makes your fingers less prone to slip off and hit the wrong key. The keys are not offset as they are on a regular keyboard, but are instead lined up in a grid. The travel and feedback is perfect, and there's no mushiness to the keyboard at all. After typing (or Swyping) on glass for years, I forgot how helpful a physical keyboard can be. The rest of the controls are laid out in standard BlackBerry form. The microUSB and mini HDMI ports are both on the left side of the phone. They are positioned directly next to one another so the device can be dropped into a dock of some sort (the Z10's ports are positioned in the exact same way). The screen lock button is on the top. I found it easy to locate and use, but the button made a nasty clacking sound when pressed. The stereo headphone jack is on top, too. The volume toggle and action button are on the right side, aligned in a strip of chrome-colored plastic. Each button is distinct. The up and down volume buttons are separated by the user-definable action key. I found it easy to tell which of the three buttons my fingers were touching. The travel and action of all three buttons was excellent, but they made the same loud sound as the screen lock button. 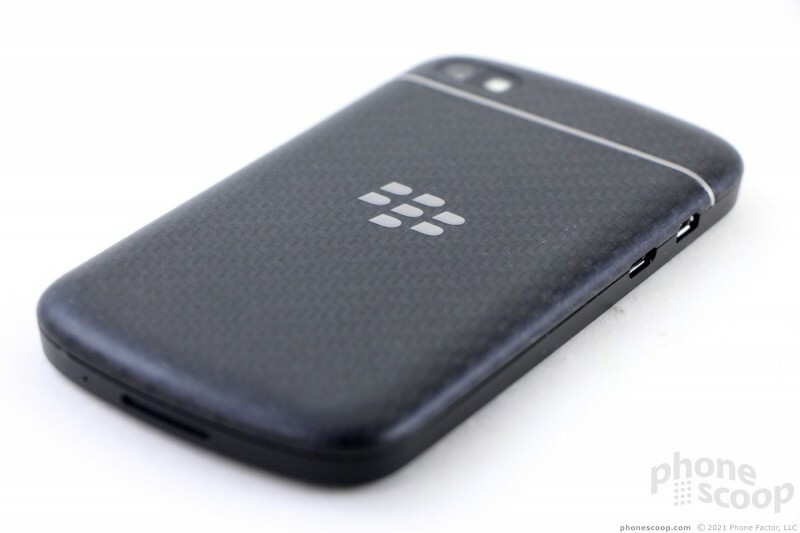 The battery cover forms about 80% of the Q10's back surface. It's easy to remove with a small amount of downward pressure. The Q10 has a removable battery. The microSD card can be swapped without removing the battery. 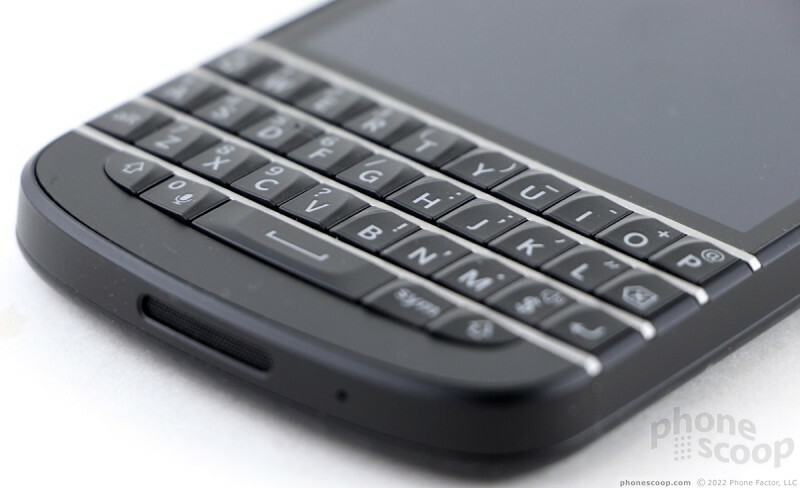 In all, the Q10 is solid hardware from BlackBerry that is sure to make the old guard happy. BlackBerry CEO Thorsten Heins indicated recently that the Q10 BlackBerry 10 smartphone may not reach U.S. store shelves until May or June.